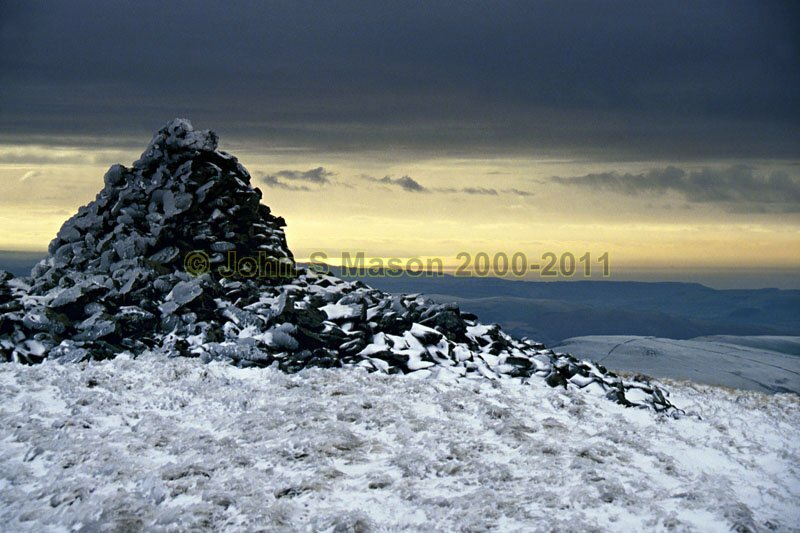 The Plynlimon massif: ancient (Bronze Age) cairn on the summit of Moel-y-llyn, looking out west. Product number 2000-2009419. Email me to enquire about this image: click HERE.